I like the lull between back to back meetings. We’re in full scale planning mode for the year ahead and are trying to scope out new product ideas. Three different meetings, lots of personalities, ideas and noise. Those types of Friday afternoons need biscuits – it’s been a long old week and the troops are revolting – therefore it’s time to feed the nerds. 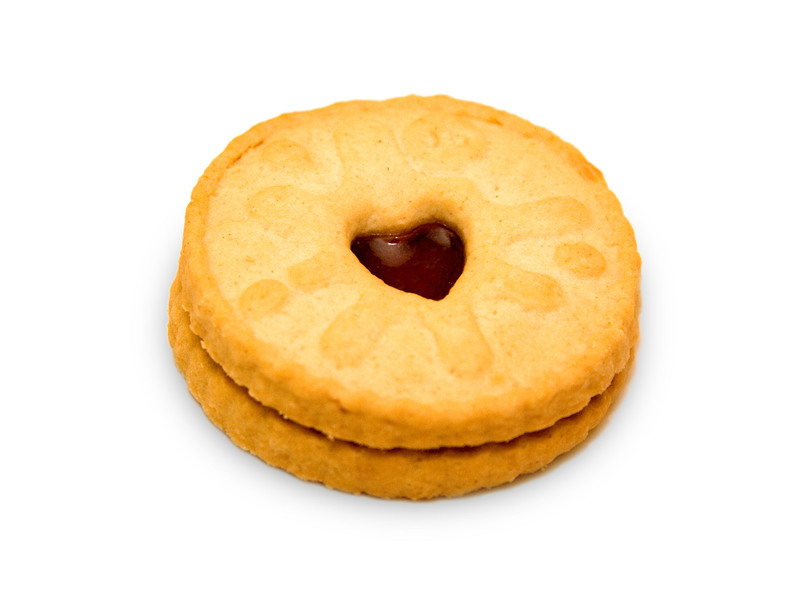 Enter, stage left, the humble jammy dodger. Just as I was about to tuck in with true abandon, one of my colleagues was talking about the sleepless nights she’d been experiencing since the holidays, now that her children were back at nursery. It involved a small child, projectile and copious vomiting and the 2am clean up attempt. It was not the kind of mid afternoon chat that ensures you enjoy your coffee and sugar rush, but it got worse, much worse. Parent #2 trumped parent #1 with a tale of woe so disturbingly disgusting that colleagues had to leave the room mid retch. It also involved a small child, but with double ended projectile missile blasting. Needless to say that no-one wanted the Cadbury’s Chocolate Fingers. Then there was a free for all amongst parents, grandparents and anyone who had a gross-out story to tell. Mayhem. Order was eventually restored but all sense of appetite was abandoned, some required nicotine to calm their nerves, others asked to be excused, permanently, from the rest of the afternoon session. I’m not a parent, not a prude and empathise with those sleepless nights, but stories like that need to be “saved” for families and friends. 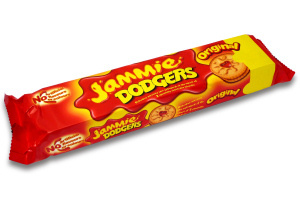 Now, where’s that jammy dodger?